Plan your rules of succession in advance and avoid surprises from the outset. 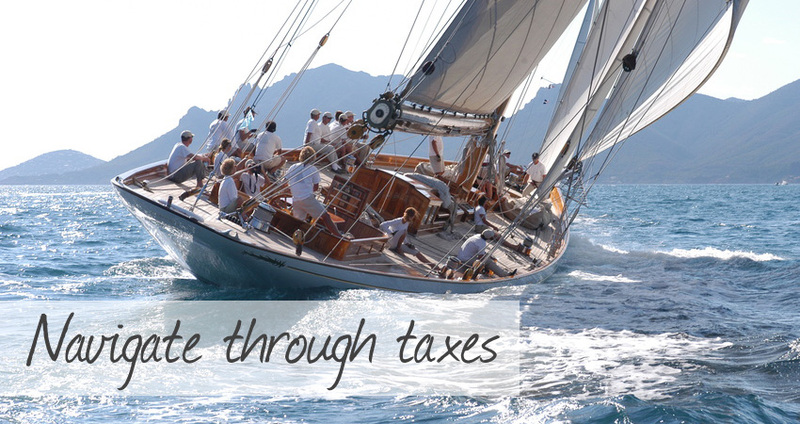 Distribute your tax load correctly and avoid double taxation on foreign income. Create a balance between growth opportunity and stability for your family business.